Thavibu Gallery is pleased to present the art exhibition Gems of Hanoi – a Dao Hai Phong Retrospective with oil paintings by the Vietnamese artist Dao Hai Phong. Gems of Hanoi highlights the art of Dao Hai Phong from the past decade in his first solo exhibition at Thavibu Gallery. 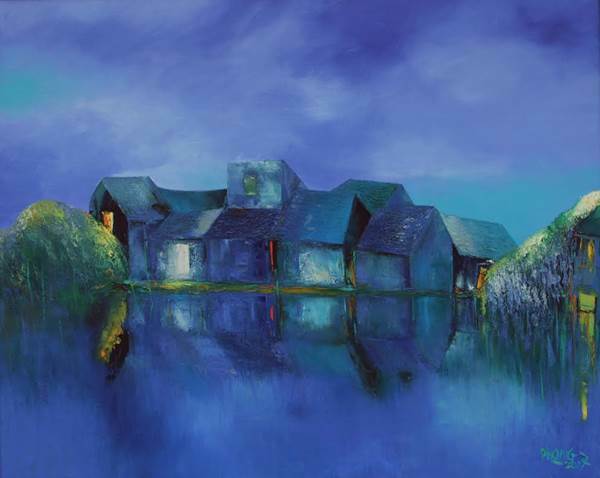 Regarded as one of Vietnam’s most successful painters that emerged after Doi Moi, Dao Hai Phong has exhibited extensively since 1992 in his native Vietnam as well as abroad. Highly regarded for his rendering of villages on the perimeter of Hanoi, his artistic journey has been one of memory and the preservation of a vanishing cultural geography of his youth. His use of glowing colors are reminiscent of sparkling gem stones and the rendering of textures on canvasses are translated into serene and lush vistas that emphasize the true nature of Vietnam. At the same time, the exhibition provides a portrait of what has been dear to him in his background and family. 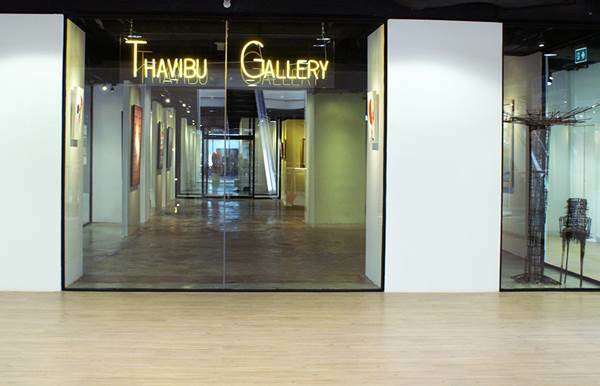 Gems of Hanoi presents a visually seductive selection of 24 paintings as Thavibu Gallery has been fortunate to have been granted access to the artist's personal collection and thus been able to put together a retrospective of some of his best works over the last decade. Dao Hai Phong is 49 years old and one of Vietnam's most commercially successful painters. He graduated from the Hanoi College of Art, Film and Theatre in 1987 and has taken part in several international exhibitions in Singapore, Japan, Hong Kong, United Kingdom, Italy, Laos, Switzerland and the USA as well as in Vietnam, and this is his first exhibition in Thailand.